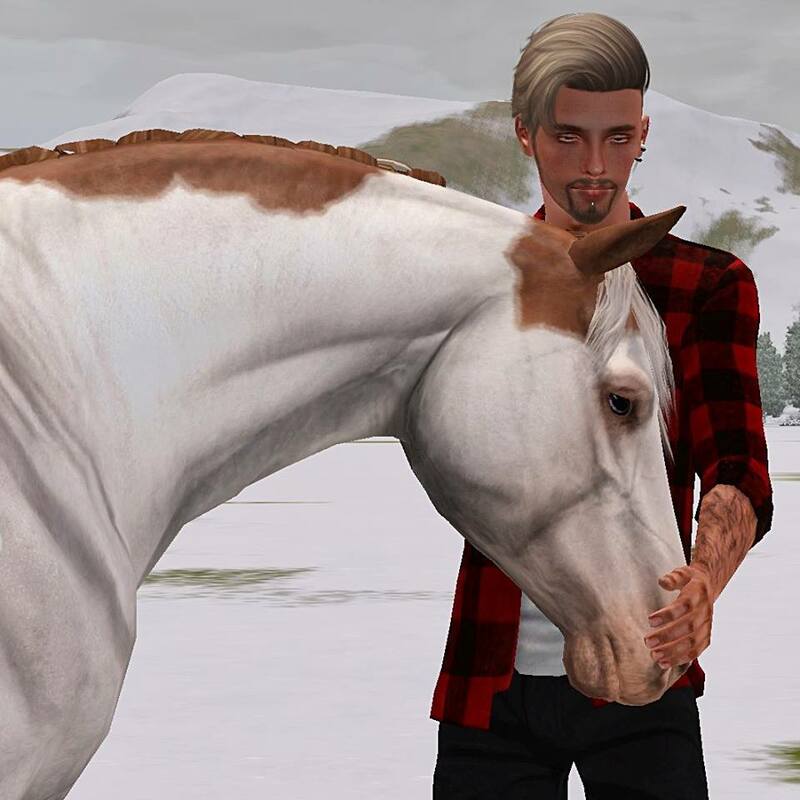 [FOUND] Western Pleasure + Reining mare for breeding! The mare MUST be 100+ pts in each discipline (and still showing in order to reach 200) and must be AT LEAST 3rd generation out of linked parents on the main site. I am offering money or a breeding to a stallion of mine of your choosing, whichever you'd prefer. Mid-five figure budget reserved for the perfect mare. I also make all my foals from files so would be prefer if you'd be open to send the mare's file over for breeding. Foal will most likely get a commissioned custom marking for it. One perfect mare has been found, thanks everyone for the offers!